Kelly Fremon Craig, who wrote and directed the film The Edge of Seventeen, is set to adapt and direct the film. 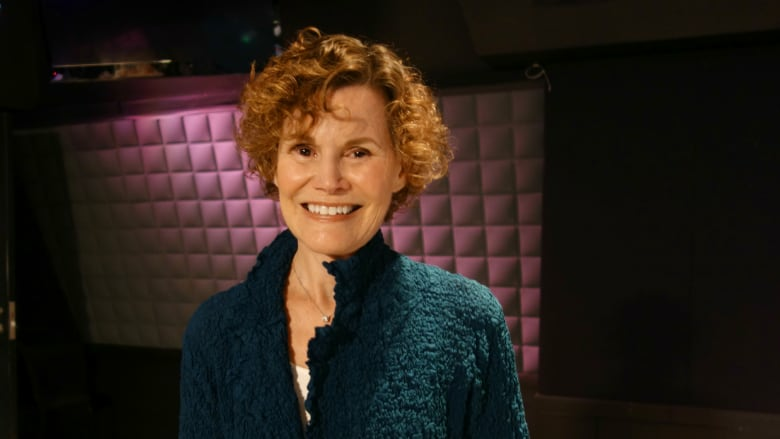 Judy Blume has at long last agreed to a feature film adaptation of her seminal 1970 young adult novel Are You There God? It's Me, Margaret. Fremon Craig tweeted the news Wednesday, writing that "thrilled is an understatement." She's known for writing and directing the critically acclaimed coming-of-age film The Edge of Seventeen. The film starred Hailee Steinfeld as Nadine, a young woman awkwardly coming of age and struggling to fit in with her peers. Are You There God? It's Me, Margaret is about a Grade 6 student named Margaret who goes on a quest to discover a religious affiliation that would work for her as part of a school project. During the course of the school year, she faces several issues young girls deal with when they grow up, including buying a bra, getting her period and developing a crush on a classmate.